Protecting and preserving Phillip Island's native wildlife and their habitats for future generations. 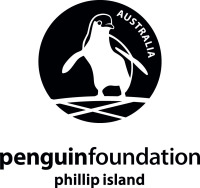 The Penguin Foundation raises funds to protect and enhance Phillip Island's natural environment through research, conservation and education programs. 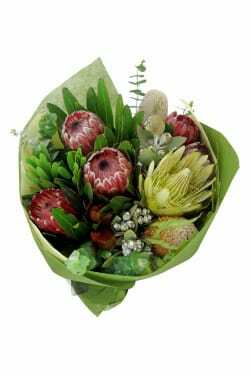 There’s no better gift than a fabulous bunch of blooms found only in Australia! Our stunning Homegrown bouquet celebrates what makes us truly unique by gathering together a fresh collection of hardy, long-lasting wildflowers. Phillip Island supports significant native vegetation communities and wildlife populations as well as international migratory bird species within its woodland, wetland and coastal environments. This remarkable biodiversity and quality of ecosystems means Phillip Island is one of Victoria’s truly special places and the Penguin Foundation is dedicated to funding the conservation of these important natural values for both current and future generations.